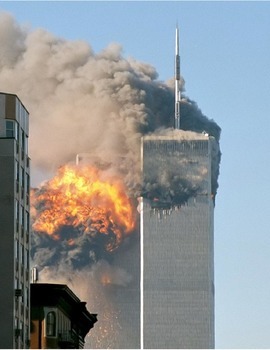 This activity encourages students to dig into the music of 9/11, use these as primary sources, and try to experience the event through music. -- a simple grading rubric, and some tips for teachers. Students are not required to burn a CD but certainly can do so as a gift to an adult, a donation to the school/classroom library or for themselves. 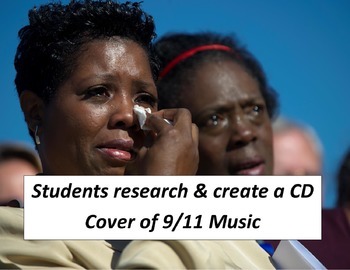 If you like you can create a “music store” with the completed CD covers and have students browse through and discuss each other’s creations.